Ghana has a profound understanding and passion for the motor industry. He is renowned for his knowledge of the business. 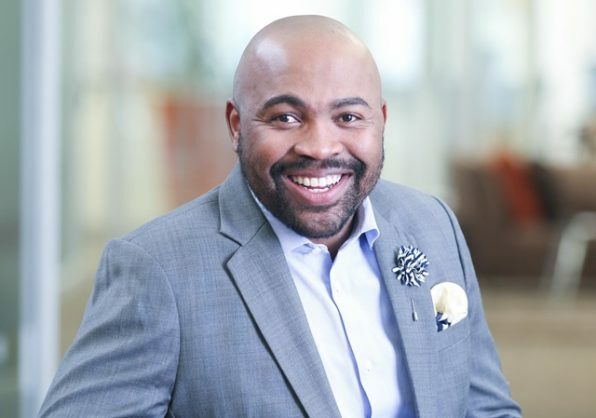 WesBank’s executive head of sales and marketing, Ghana Msibi, has been appointed as executive head of motor division, the car financier said today. Msibi joined WesBank in 2015 and has held various senior positions within the WesBank Motor division. In his most recent post as head of sales and marketing, he led his team to commendable results in spite of an ever-changing vehicle market landscape. Chris de Kock, Wesbank chief executive, said it was important for the bank to groom talent within its current staff members. “It is important for Wesbank, as part of FirstRand’s talent development strategy, to recognise the potential in its employees and groom our own,” De Kock said. Ghana has a profound understanding and passion for the motor industry. He is renowned for his knowledge of the business and has become known as the “Motor Man” in industry circles. “As executive head of Motor, Ghana will dedicate his time to further entrenching WesBank in the market and to providing strategic alignment and continued support to dealers and OEMs,” De Kock said.